A stylishly simple Bedframe, this Bambi Single Bed is perfect for any Bedroom. The thick Framework is stunning, and the unique Footboard is visually interesting. 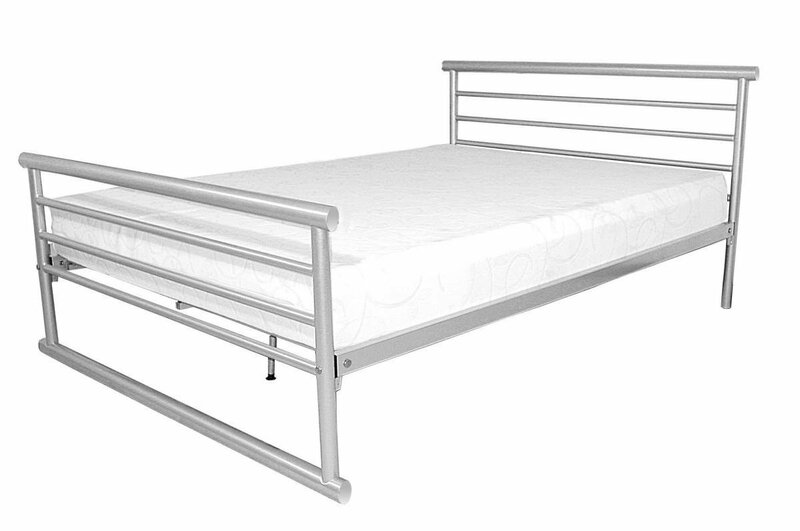 Sturdy and strong, this bed is comfortable, robust and will last a long time.